On Wednesday 08th February the Chartered Institution of Building Services Engineers Building Performance Awards were attended by over 750 industry peers in the sumptuous surroundings of the Great Room in London’s Grosvenor House Hotel. The CIBSE Building Performance Awards recognise, reward and celebrate the best performance, innovation and practice in design, commissioning, construction, installation and operation of sustainable buildings and the manufacturers whose technologies enable energy efficiency. Organised by Redactive Media Group, the awards were once again produced by AVT Connect and the evening was presented by Huw Edwards who helped make this years’ event a night to remember. 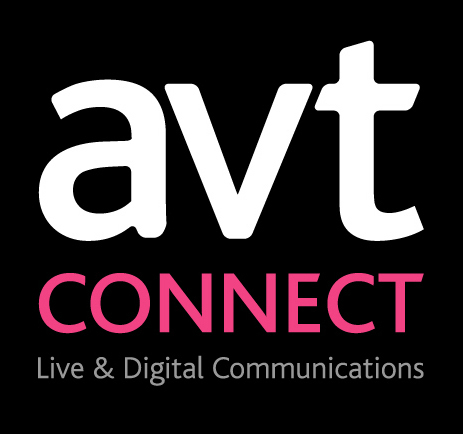 For creative and logistical reasons AVT Connect made the decision to a digital media server which enables multi-layer projection of a dynamic video background onto an ultra-wide screen. Programmable and customisable sequences were used to open the show, introduce awards and provided simple but highly impactful integration between lighting and video. Using layered video to create content for awards offers huge flexibility, enabling production teams to overcome challenges such as late amends and running order changes. AVT were able to give fast turnarounds and ease of content management ensured that the hard work and contribution of CIBSE supporters and members was highlighted to the full. This month, as well as producing the CIBSE awards AVT Connect are also producing a conference for Southern Railway at the Grand Hotel, Brighton and providing event production services at the launch night of the Brighton Festival at the Brighton Dome.